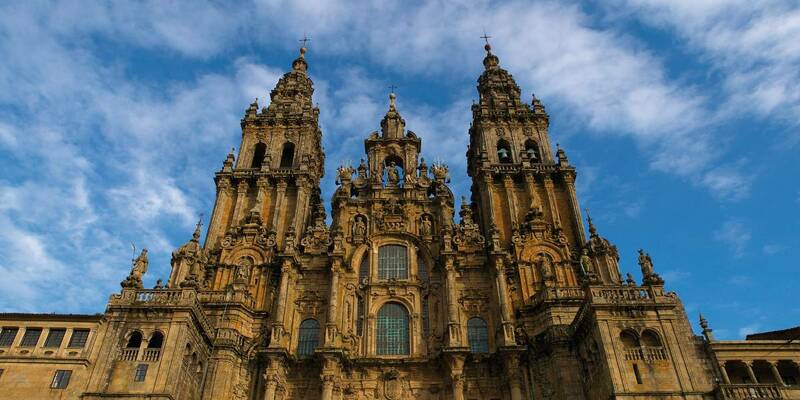 The Cathedral of Santiago, the main landmark on Plaza del Obradoiro, is a destination for tourists and pilgrims who arrive at the city via the different pilgrimage routes. The construction of this Romanesque gem began in the year 1075 and in 1986 it was declared a Historical-Artistic Monument. You can enjoy the cathedral’s unique beauty just by entering it. 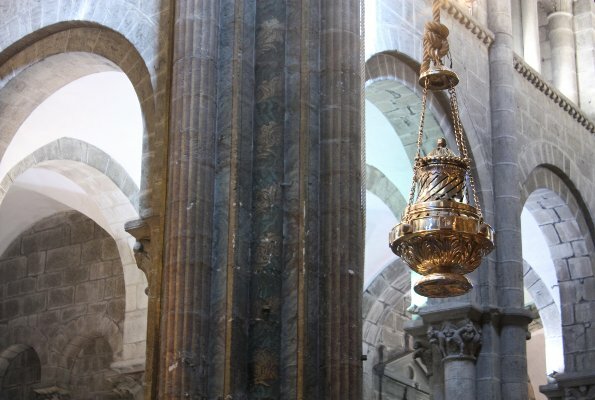 Every Friday throughout the year, during the 7.30pm mass, you can admire its famous censer, the botafumeiro, which operates as a “Pilgrim Offering”. 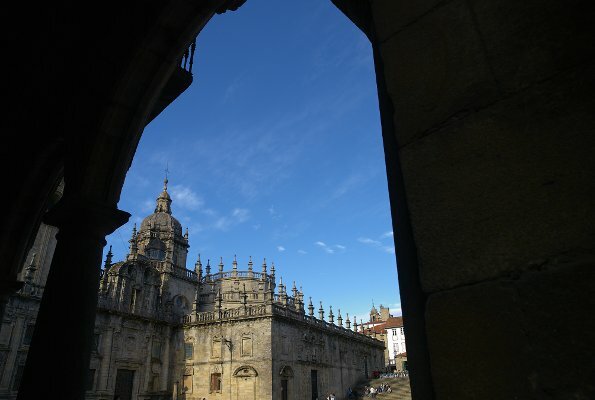 Around the cathedral, the squares of Obradoiro, Quintana, Azabachería or Platerías become meeting places for pilgrims, tourists and locals.